Nintendo of America have confirmed that they will release a new Nintendo 3DS hardware bundle alongside Fire Emblem Awakening. 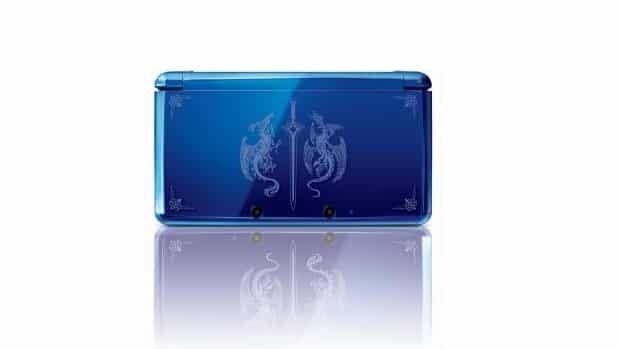 It will include a blue Nintendo 3DS system emblazoned with Fire Emblem artwork, and will include a 4GB SD memory card with Fire Emblem Awakening pre-installed. They’ve reconfirmed that a demo will soon become available on January 17th, with downloadable content in the form of additional maps at launch that will be free for a limited period.